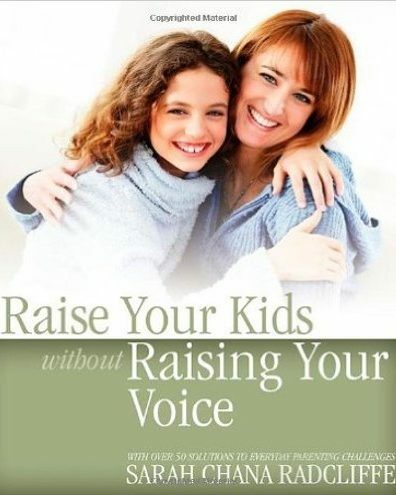 "Raise Your Kids without Raising Your Voice" will give you all the parenting tools you'll need to build a great parent-child relationship, encourage appropriate behaviors, set healthy limits, foster your child's emotional well-being, and teach your child the skills he or she will need for successful relationships throughout life. A few easy-to-understand-and-implement strategies will enable you to address parenting challenges from toddlerhood to adolescence and beyond. In addition, special attention is given to YOU, the parent, exploring and easing the real stresses and concerns that are an inevitable part of the parenting journey.